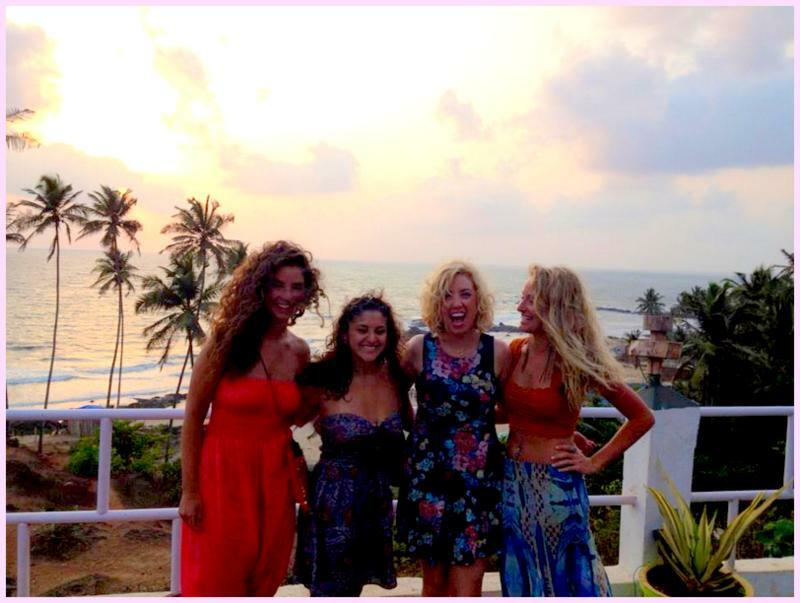 Girl Travellers: An Interview with Rachel from Hippie In Heels. 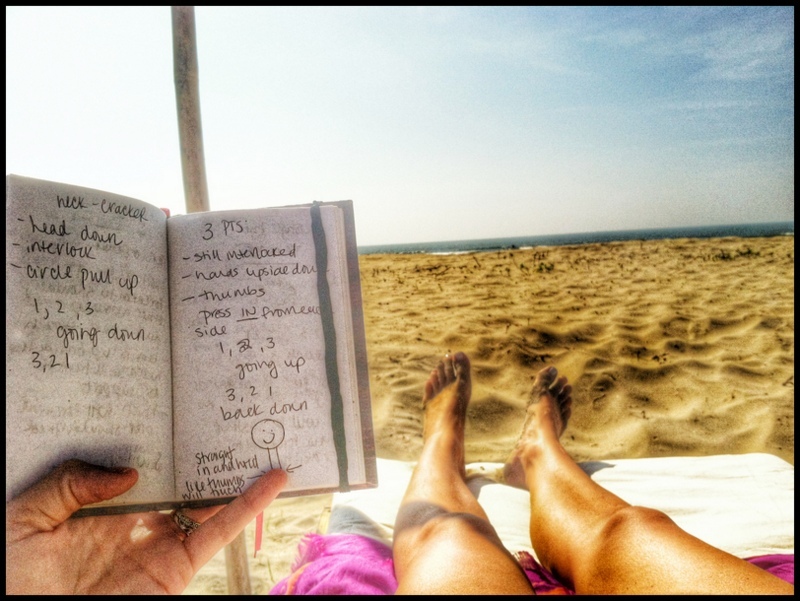 January 2, 2014 January 4, 2014 Categories Super Fun Randombackpacking, Dalai Lama, girl, Goa, heels, hippie, India, interview, Ohio, packing, Rachel, Travel literature, travellers13 Comments on Girl Travellers: An Interview with Rachel from Hippie In Heels. As part of a new series on Dirty paws, I thought it would be fun to chat with girl travellers and pick their brains on everything travel, beauty and adventure related. So grab a coffee/chai/po cha and read on. 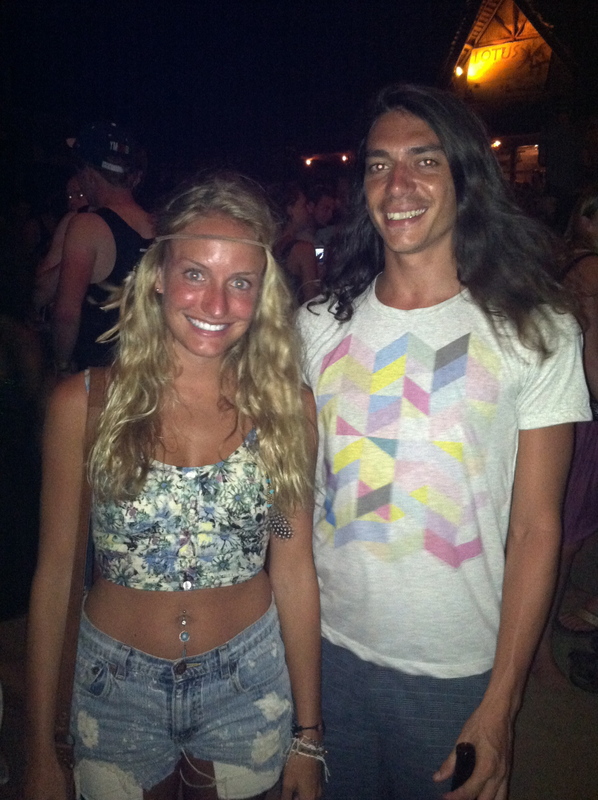 When I stumbled open Rachel’s Blog “Hippie In heels” I knew that I had found a kindred spirit. Rachel’s ethos is that it is possible to quit your job, travel the world and look cute doing it. Finally a girl that understands that you really don’t have to transform into a grubby backpacker as soon as you hit the trail. Throw out those beige zip-off pants immediately and get out that mascara! Rachel, who hails from a small town in Ohio, now calls India home after realising that the normal life working as a nurse just wasn’t for her. Her blog is full of entertaining, informative and interesting posts, like the time she cooked an entire thanksgiving dinner in a toaster oven to losing luggage in Athens, and even online shopping tips. 1. As a new blogger (like myself) to the scene, what made you decide to start a travel blog? Rachel: I’ve always had travel blogging in the back of my head. I would get facebook messages and e-mails from people I didn’t know or acquaintances asking for help on a trip and I even once planned some guys’ entire Europe trip in college. After I backpacked India solo, I got a lot of e-mails asking “how did you do that? weren’t you scared? did you get health insurance? do I need to take shots?”. Now that I live permanently in India and have quit my job as a nurse, I finally have the time to blog and help inspire girls to go for it- it’s not scary once you get out there! 2. You have been to an impressive amount of destinations! What has been your favourite destination? Rachel: I’m biased, but I have to say India so far. 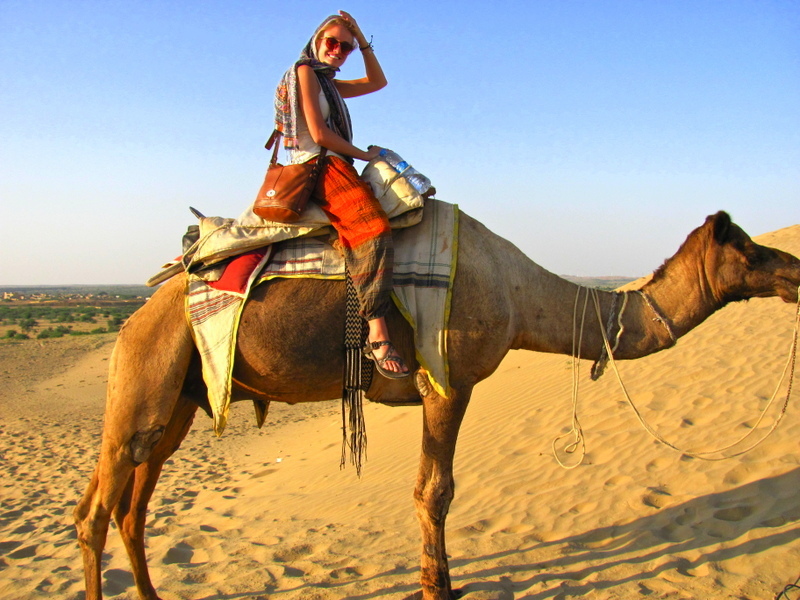 With a six month tourist visa here (which is what I had the first time I came and backpacked India alone) you can see SO much- the Himalayas, hanging with the Dalai Lama, riding elephants in the jungle, OR a camel in the Thar desert. When you get tired of it all, you can relax where I live now, popular Goa, and live the island life. 3. And your least favourite destination? My least favorite place so far was Koh Phi Phi. I found it to be packed full of dumb kids. I probably stayed too long (a week) but it didn’t suit me. There are so many gorgeous Thai islands to go to. This one gets a good rep because of the party scene; maybe I’m getting old and boring!? 4. Now onto the girly stuff! What are your five essential beauty products ? – Clinique moisture surge lotion. I can’t live without it. – Chapstick (the blue one) I always have about 2 on me. – Pale pink lip stick/gloss. When you have a tan, it’s all you need! – Surf/curl spray. something will sea salt. I love this when travelling and actually can make my own with a little sea salt, gel, and water. It’s that easy; sorry bumble and bumble! 5. What are your three most worn items of clothing when travelling? – My high rise jean short shorts. I wear these always- they are Levi’s that have been cut off. – Crop tops. Silky and short with tiny little straps, these are my favourite! Tia and Tan makes great ones, I have a post coming soon on her clothes. She works here in India (Goa) and sells on ASOS and Etsy. 6. Your most regretted backpacking outfit. (I once wore these horrendous orange high waisted shorts for like three months straight, ugh). Three whole months? You poor thing! I think wearing the Ali Baba pants in India might have been a mistake. It screams I’m a tourist. On the other hand, they are cheap, comfortable and when you’re sick of the pattern you can find another tourist to trade with. When travelling solo I had less incentive to look nice. You don’t meet as many people in India as you would in Europe. I know this because I dared to wear a headlamp in India on buses to read… which would make me blush anywhere else. Omg are people still carrying money belts!? Say it isn’t so!! Obviously they have to go but I think zip off pants are a no-no as well. Also those tan safari hats. I’m also not a huge fan, just kidding I HATE, when people are rocking shirts with the name of the city they are in. Maybe it’s because they are ironic hipsters, but guess what? I’m still not okay with that. 8. Now you live in Goa near the beach, so what are your beach bag essentials? I need a book (or my kindle). I usually take something to study as well which now is Thai Yoga Massage (I got certified last year but need to refresh), Chapstick, eye drops, face wipes (Nivea ones are great) because I hate having a salty face and an iPod and speakers. I love the music being out loud instead of through headphones. If I’m going to a local beach then I take a big beach blanket and my dog! If I’m travelling I take my sarong as a cover-up and also to lay on so I have less to carry. 9. Any tips on how to feel a bit more human when you’re travelling? When I’m travelling, I do 10 push ups a day! It sounds dumb, but I don’t work out ever so with carrying a pack all day and then adding those on, I feel stronger which makes me feel safer and more confident. It also takes about 2 seconds before bed! Usually the sun helps keep my skin clear while I travel which I love but when I was in Bombay the heat and pollution made me break out worse than I have in years. I had to clean my face and rub ice cubes on it like the locals told me to- and it worked! Bad skin can ruin my good mood, so I always take care of myself while travelling. 10. What is one thing you wouldn’t even think of leaving behind? You should take a medical kit. The nurse in me comes out sometimes and I always warn people about how the pharmacies sell different medications abroad, but at the same time how taking a big kit will waste your money and take up space. I have determined exactly what you need in your travel first aid kit! 11. Do you have any favourite bloggers that you would like to share? I read Alex in Wanderland. She’s adorable and has really great articles (Jo: I love her too!!). She has taken classes on Travel writing before which I’m so jealous of because when she tells a story, like her recent ones at Macchu Picchu, you really feel like you’re there. I also read Ashley Abroad. She gives me a homey feel because she’s also a Midwesterner. I can’t help but read girl posts more than men’s because men are so straight forward. I like a little fluff. 12. Favourite travel memory? And biggest travel mishap? My favourite memory is meeting my drunk boyfriend in Goa. He was a fool, we hated each other, but then magically now I’m living in India with him. It was with two weeks left on my backpacking India trip and I was concerned that nothing “life-changing” had happened. So he was the life-changer that India saved until the end to give me. Now I live here! And my biggest travel mishap is probably packing ridiculous things. There are some items you want to take on every trip but really shouldn’t and I struggle with that! It could also be getting head butted by a bull, getting pick-pocketed, or having my luggage lost in Athens with nothing in my carry-on. 13. And last but not least, what recommendations do you have for people travelling or thinking about travelling to India? Pack appropriately. India has very distinct weather in all the regions. You will be blistering hot in the Rajasthan desert and you will want loose breezy clothing that still covers you up. When you head north you’ll need hiking boots, wool socks, a hat, gloves, etc. Lots of this you can buy here. I tied my boots to the outside of my bag while I travelled. It’s so cold up there that you’ll sleep in layers of clothes. With no hot water, showering goes right out the window! You’ll need cute beachy “anything goes” clothes for Goa. Call and book a place a day ahead so that someone will meet you at the train/bus station IF you are arriving in the middle of the night, which most do. This is just for safety reasons. Have patience. You will be stared at, haggled with, maybe yelled at and men will cut you in line and act like you are worthless… sometimes. Other men may help you change a flat tire, or carry your bag for you up a big hill.. you have to keep an open mind and realize that India is a spiritual place; I truly believe the country rejects travellers who don’t stay positive. The locals can read negativity on your face. Thanks for the interview rachel! If you are interested in being featured in a guest post on Dirty Paws then get in touch. Leave a comment or send us an email at dirtypawsblog@gmail.com. thanks for interviewing me, it was so much fun! Sounds like a fun project! If you would like to talk to other young female travel bloggers then I am down.